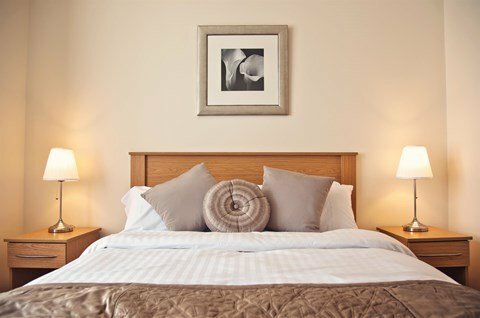 The Burlington has 13 rooms; 4 executive, 2 of which have sea views, 3 superior doubles, 4 standard doubles and 2 singles all en suite, with free high speed wi-fi and flat screen TV, most with DVD players, daily maid service, complimentary continental breakfast in comfortable breakfast / lounge room. Secure key fob entry with CCTV monitoring. 5 free off road car park space on first come first served basis. 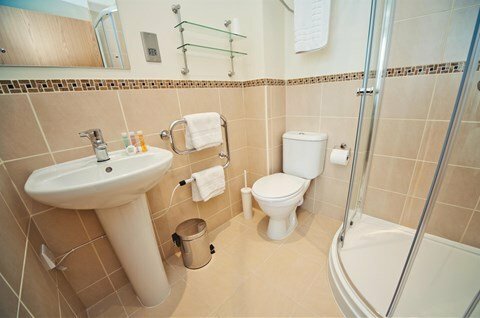 A choice of single, standard double or executive double rooms…all en suite. 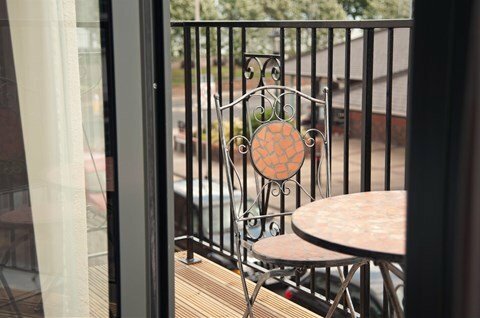 The executive rooms on the top floor both have sea views from their private balcony. Free high speed wi fi to all rooms. Complimentary continental breakfast with cooked eggs to order. Complimentary mineral water, tea and coffee in every room. Fridge in most rooms for guests use. Reception and daily maid service. Oversized showers in all rooms. Flat screen TV in every room, most with DVD players. Special arrangements with some of the best restaurants in Cleethorpes. 5 on site off road car park spaces available on first come first served basis. Private patio to front garden.